Hearing aid technology has developed dramatically in the past few years. Modern devices can now manage everything from tinnitus to severe loss, in a way that is comfortable and convenient for you. You can find devices that are completely invisible, and some that even connect directly to the tech in your life – like your smartphone or TV – for a seamless listening experience. It is important, though, to find the right device for your specific needs. We’ve created a series of guides to help you stay informed about your options, so you can make the best decision to assist you or a loved one with hearing loss. The most important thing, though, is to speak to a specialist, which we can help you do with just the click of a button. You’ll even get a free initial hearing test to get you on your way. Discover exactly how hearing aids work their magic. Hearing aids are tiny, electronic devices that can help those with mild to severe hearing loss pick out sounds more effectively. Find out how they work, and whether they’re suitable to help you, or a loved one, experience the full sounds of life. If you’re not sure whether or not you need a hearing aid, knowing how they function can help you get a better idea. Hearing aids have four basic parts: the microphone, the processor/amplifier, the speaker/receiver, and the battery. Hearing aids aren’t like smartphones and laptops; understanding how they work is actually important in making sure they’re correctly treating your hearing loss. Used properly, this small health tech device can make a huge difference in someone’s life. With a wide range of available hearing aid types, it can be hard to know what the differences are. 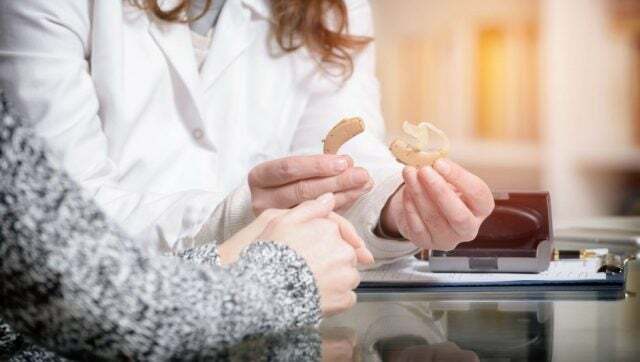 Fortunately, we’ve had an expert break it down for you in the most basic of terms so you can make the right decision when it comes to your hearing.There are five major types of hearing aids available for users: Behind-the-Ear (BTE), Receiver-in-the-Canal (RIC), In-the-Ear (ITE), In-the-Canal (ITC), and Completely-in-the-Canal (CIC). Take a look at our comprehensive guide to understand their differences and the suitability for each one. 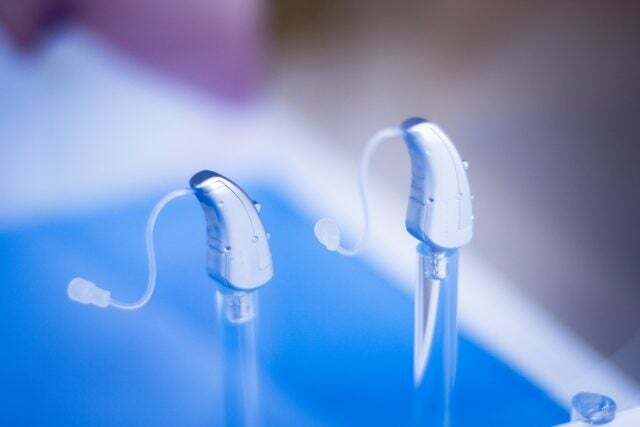 Learn more about the different types of hearing aids on offer in 2019. Hearing aids come in a wide range of shapes and sizes, catering to an even wider range of needs for the hearing impaired community. Whether you’re concerned about progressing symptoms or device visibility, this comprehensive guide will help you decide which model’s right for you. Hearing aids can be pretty expensive, and that can be daunting. However, if you know what you’re getting into and have all the information out there, you’ll know when you’re getting a good deal and when you need to find another option. Remember, the price of hearing aids is only this high because they provide such an important service to the hearing impaired. Check out our guide on hearing aid costs and enjoy a free hearing test on us. Find out exactly how much getting hearing aids could cost you or a loved one. Speak to a specialist to explore your options for clearer hearing today.